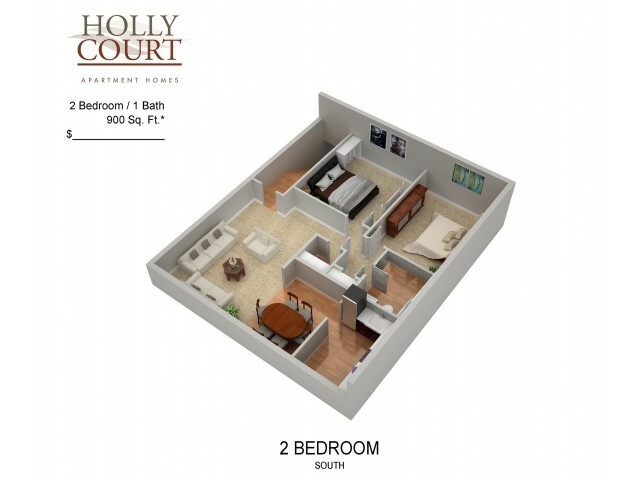 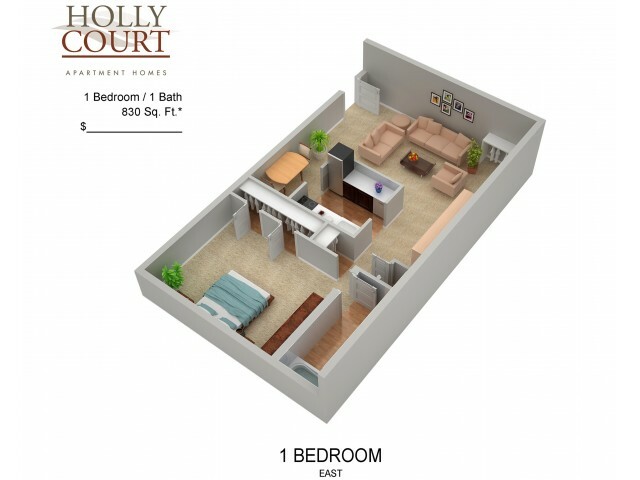 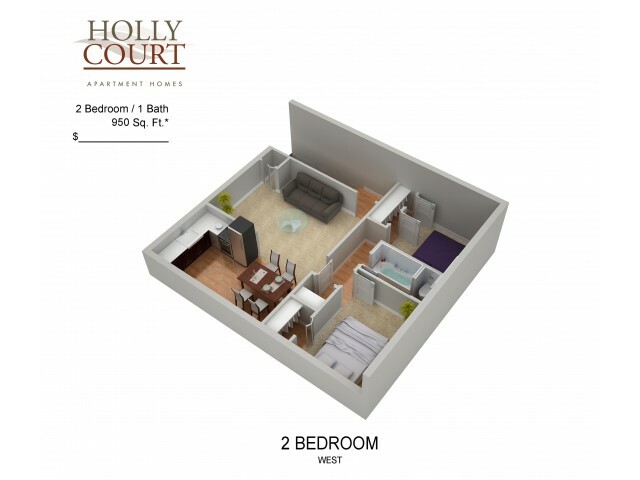 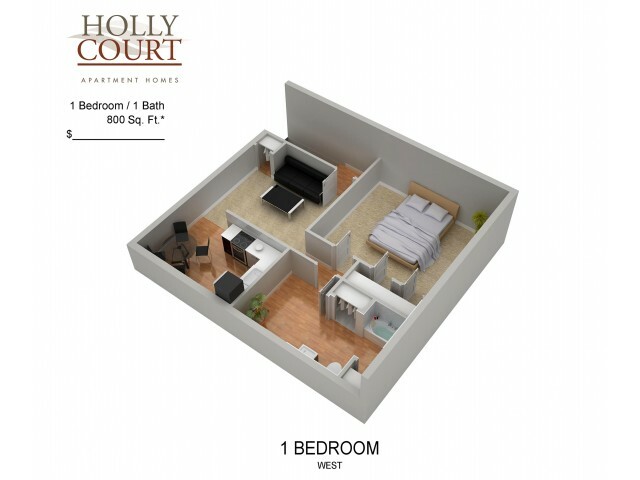 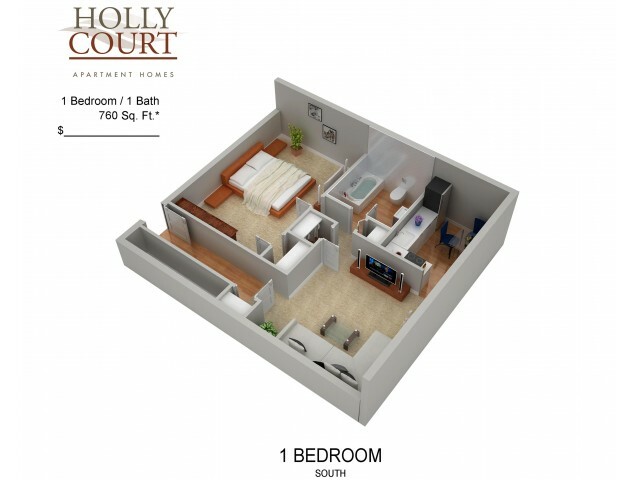 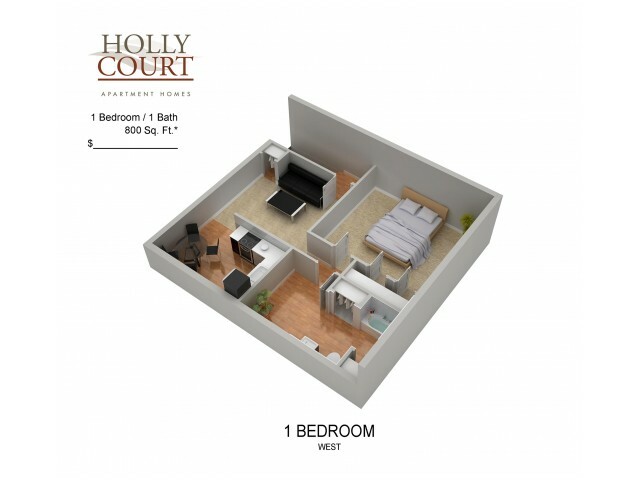 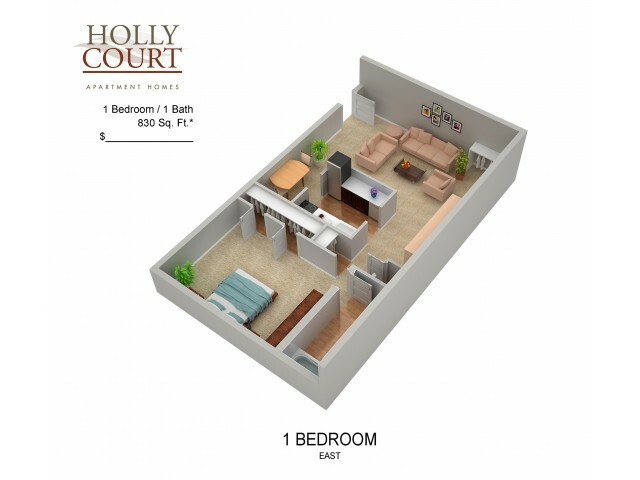 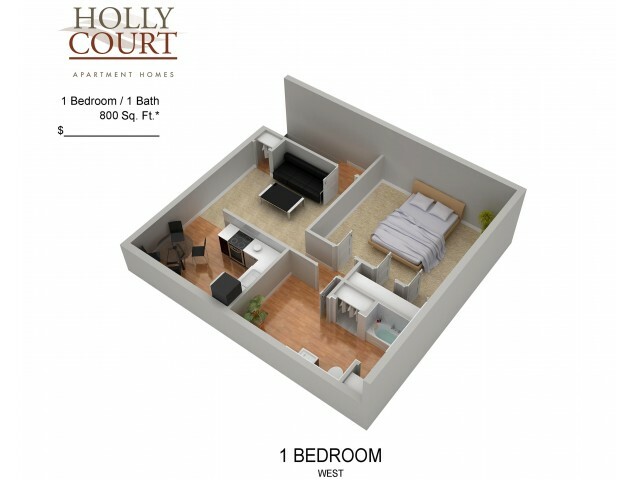 Holly Court is the perfect place for you to call home! Choose from our selection of studio, one, and two bedroom floor plan options offering up to 1,000 square feet of living space and designed with you in mind. 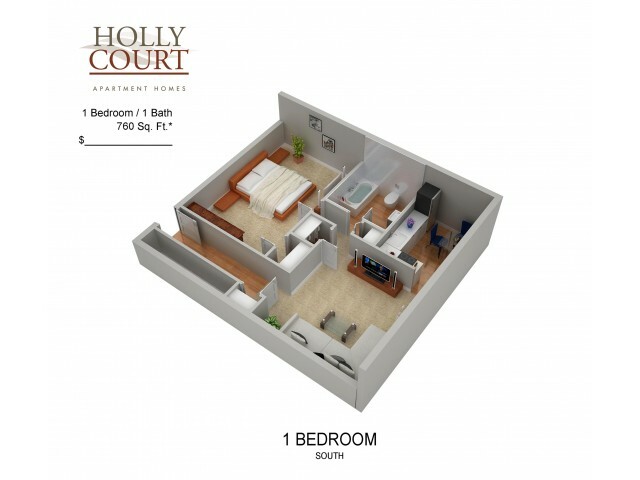 Each cozy home gives you a taste of comfort without sacrificing convenience with large floor plans featuring expansive closets. 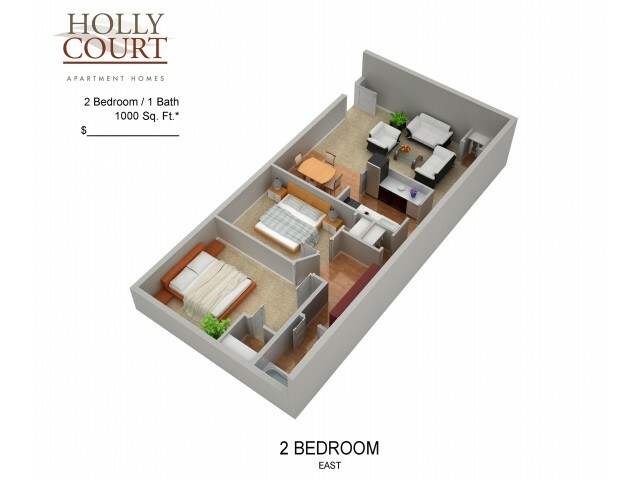 Enjoy contemporary kitchens complete with gas ranges, modern appliances, and separate dining areas for entertaining guests. 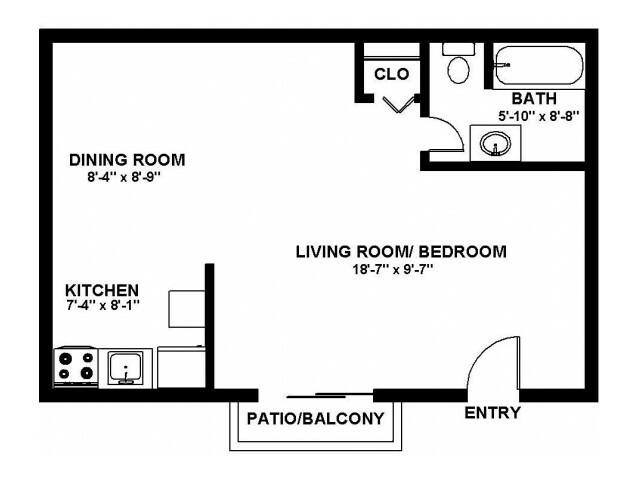 Take in beautiful views from expansive windows and your very own patio or balcony. 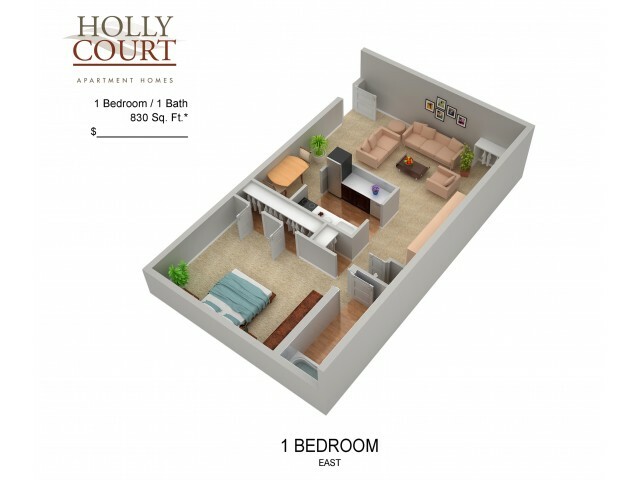 Each home also offers the option of in-home washers and dryers to make your life a little easier.  Visit Holly Court today to take a private tour of our available homes.